come with a vader's tie advanced and an a wing starfighter. 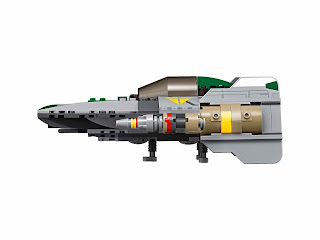 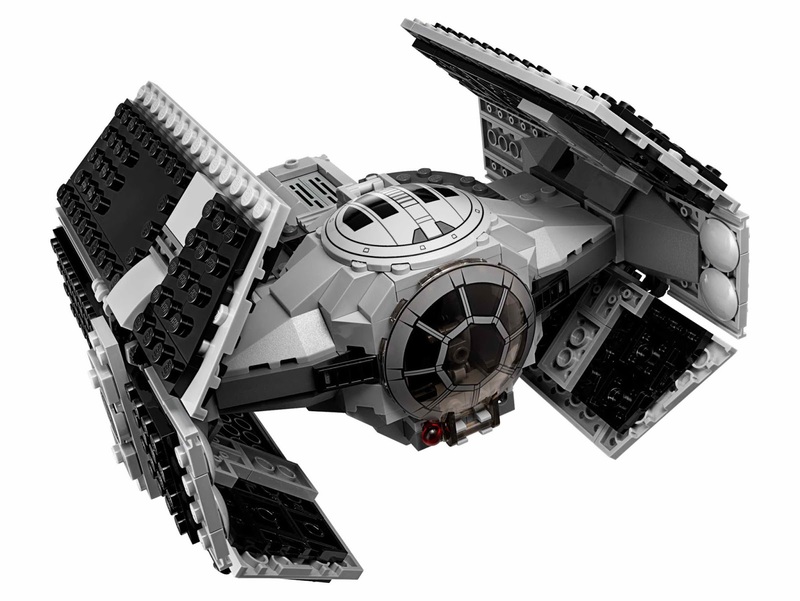 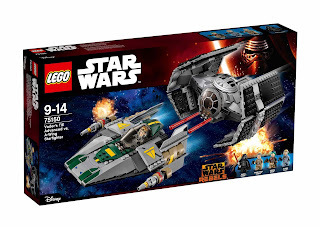 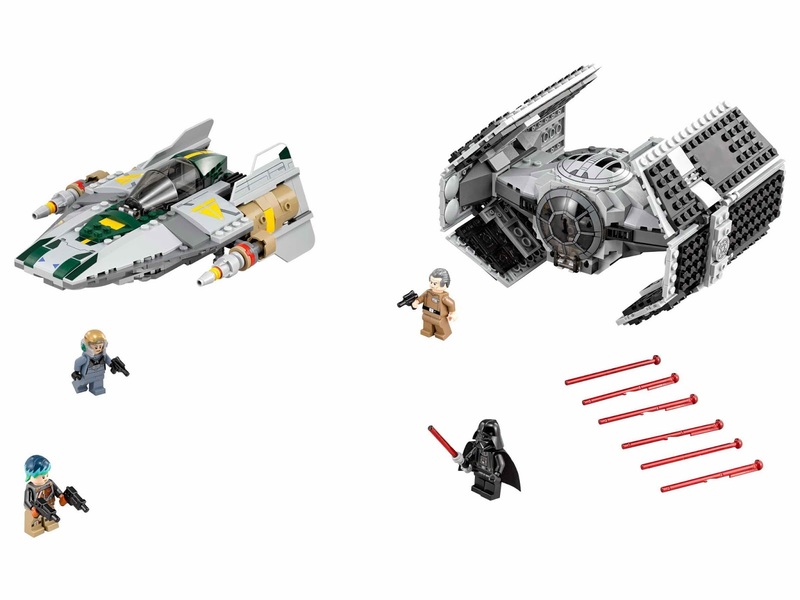 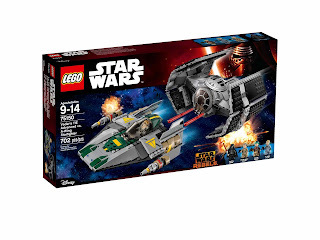 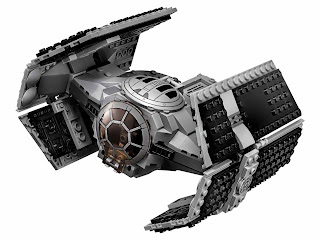 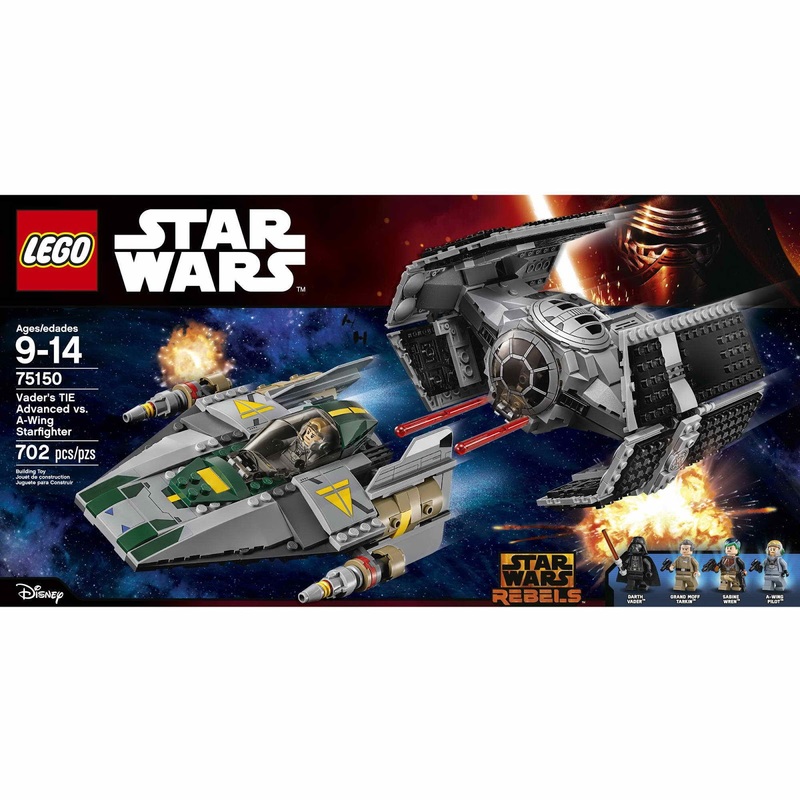 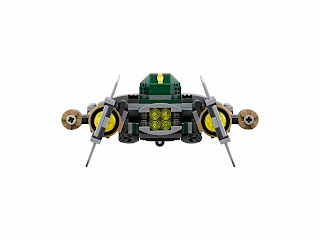 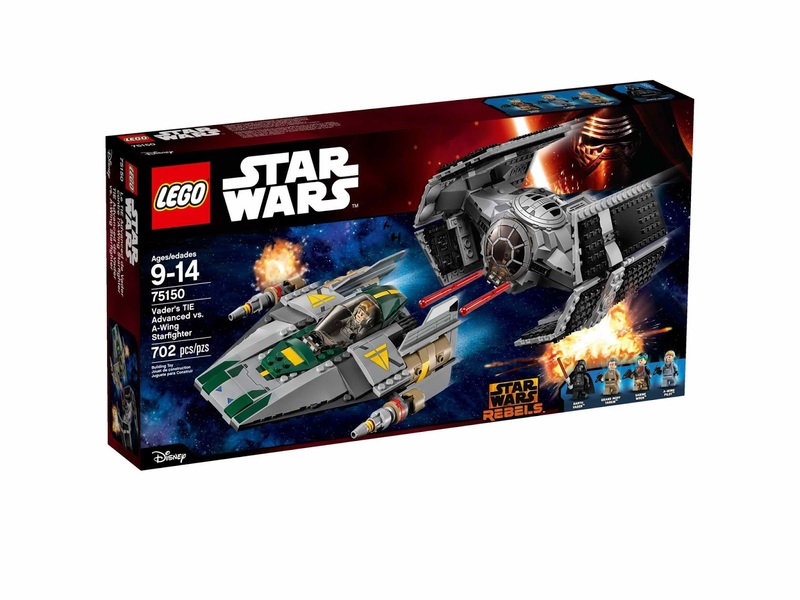 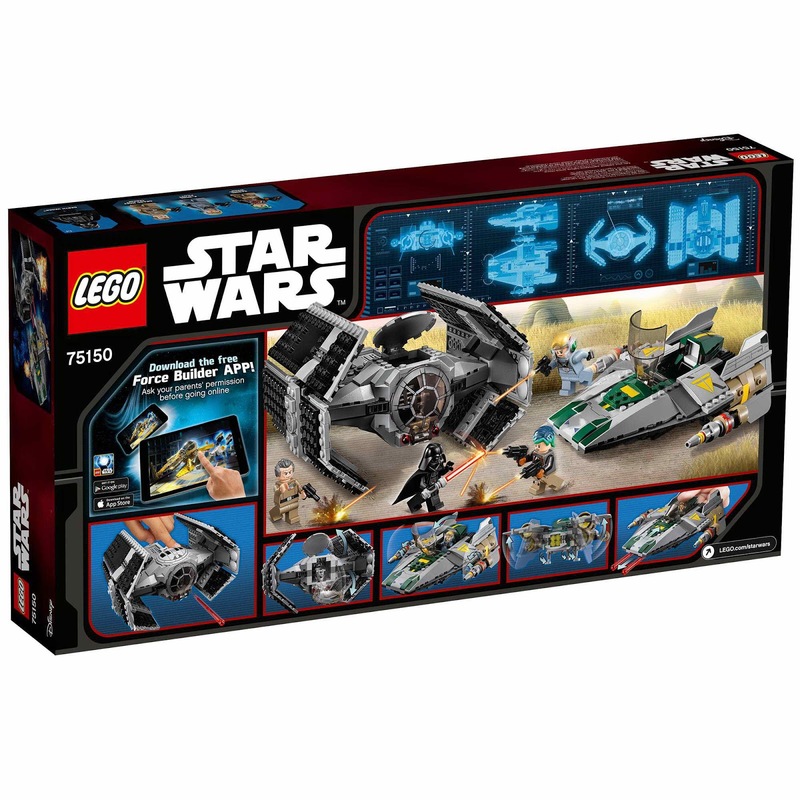 the tie advanced has a top and front openable cockpit and dual spring loaded shooters. 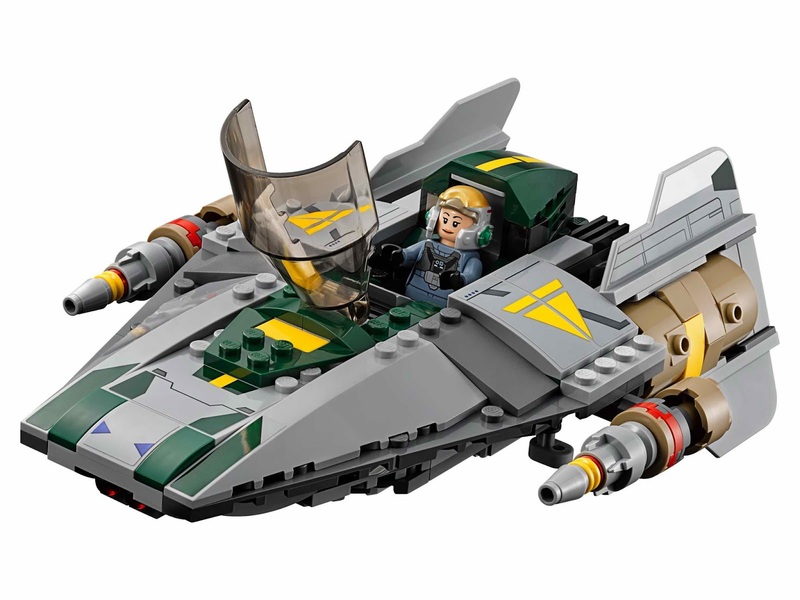 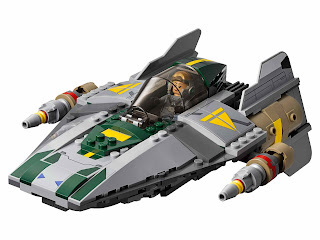 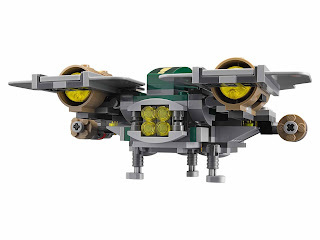 the a wing starfighter has an openable cockpit, a behind seat storage box, a retractable landing gear and pullable cockpit back spring loaded shooters. 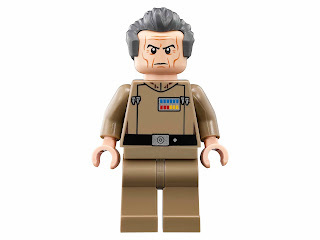 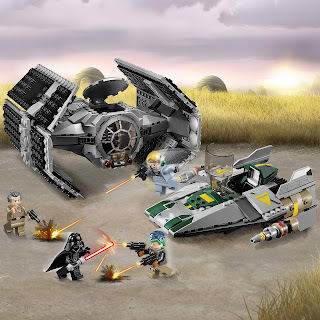 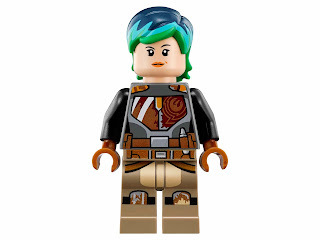 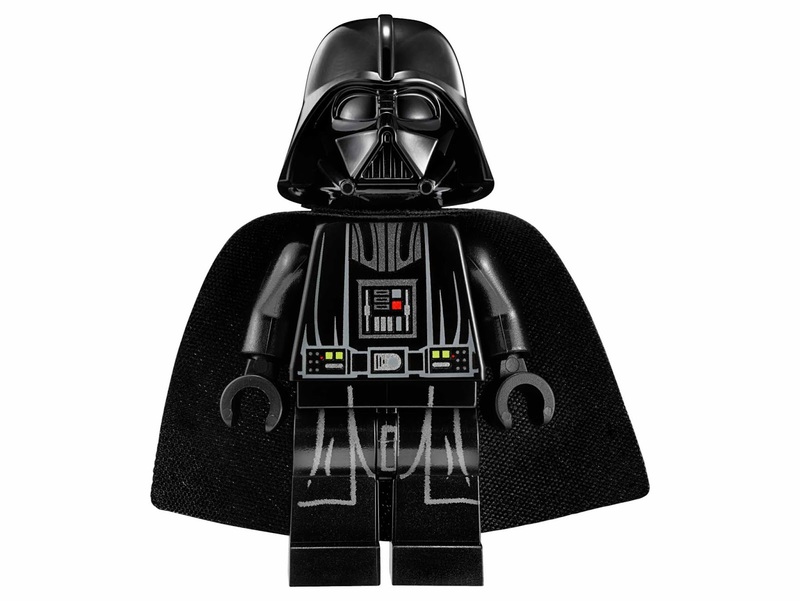 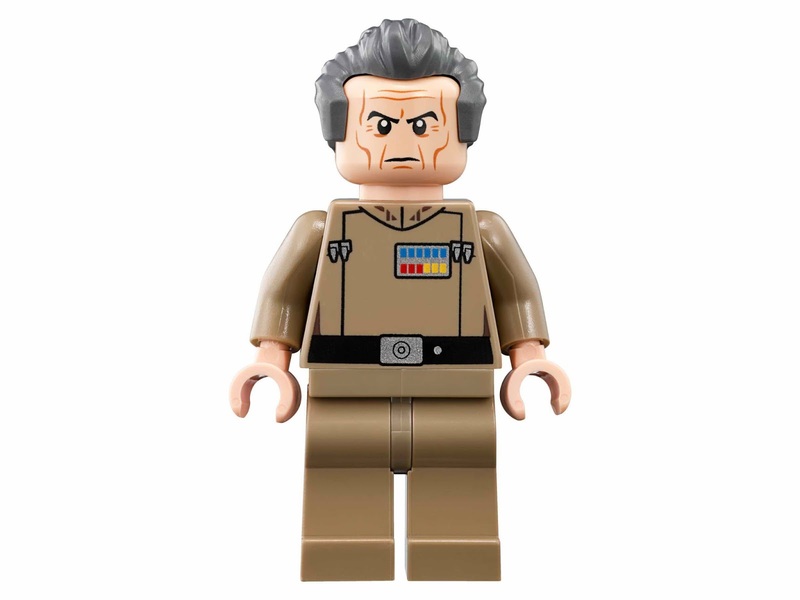 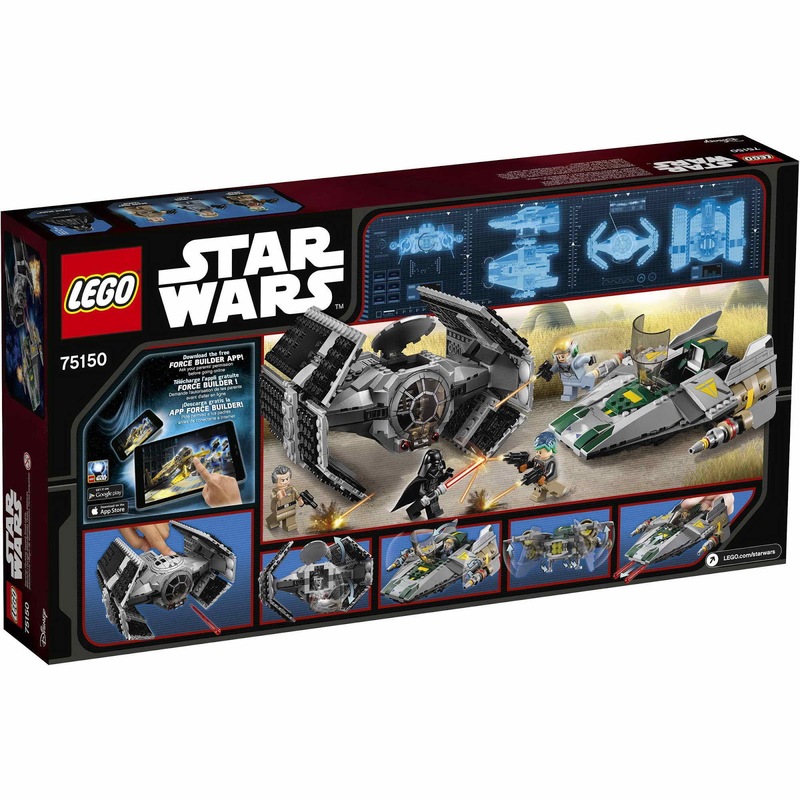 minifigs included a darth vader minifig, an a wing pilot minifig, a sabine wren minifig and a grand moff tarkin minifig.